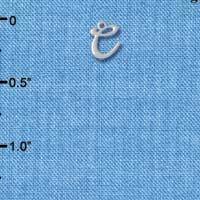 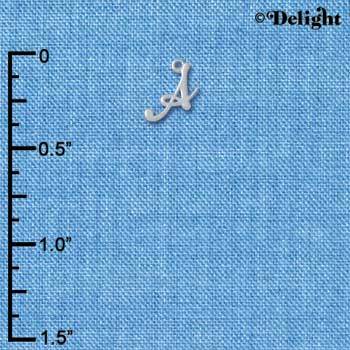 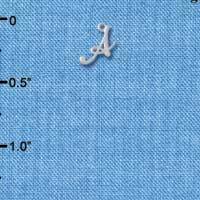 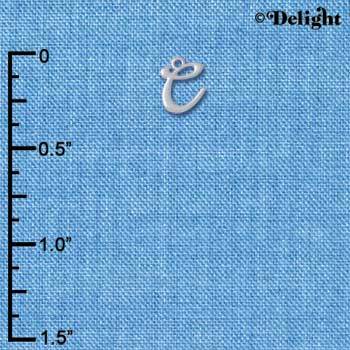 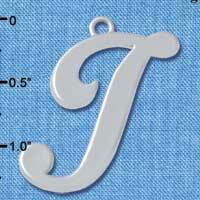 You searched for all products matching "Gelato"
Silver Plated Mini Gelato Script Initial - A is approximately 0.32 x 0.27 x 0.08 inches (HxWxD) not including loop. 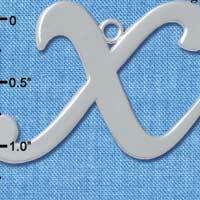 Price per package: Tax ID on file required. 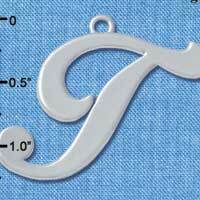 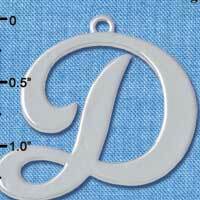 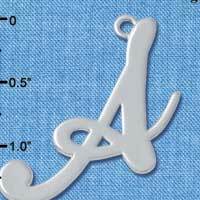 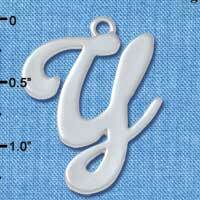 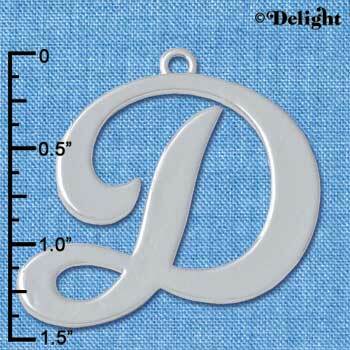 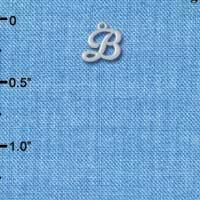 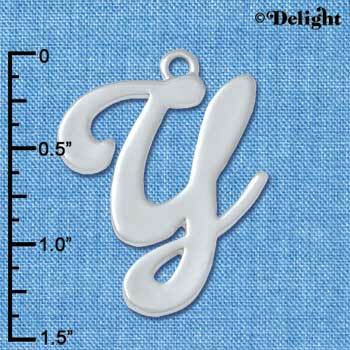 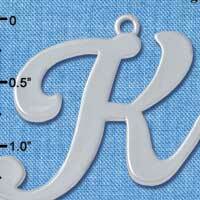 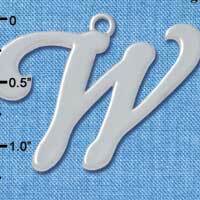 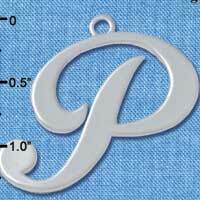 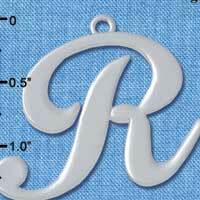 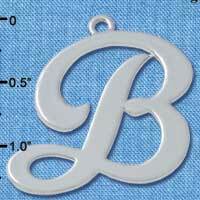 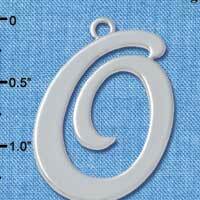 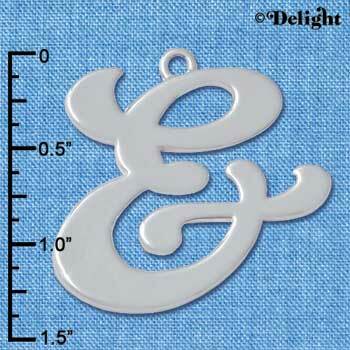 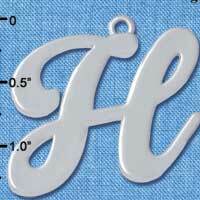 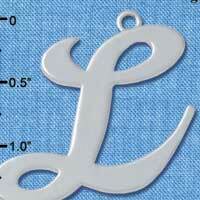 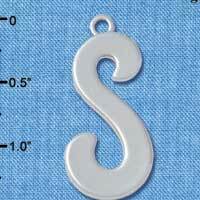 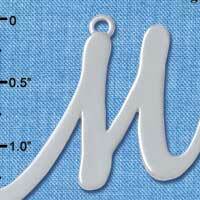 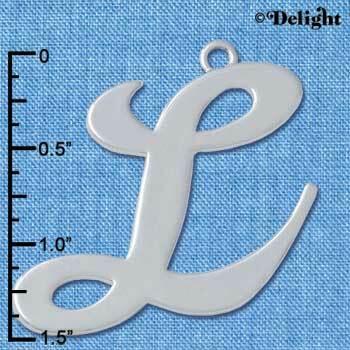 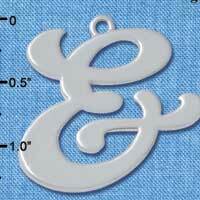 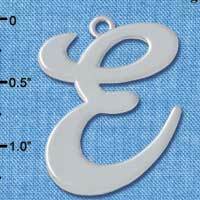 Silver Plated Mini Gelato Script Initial - B is approximately 0.29 x 0.26 x 0.08 inches (HxWxD) not including loop. 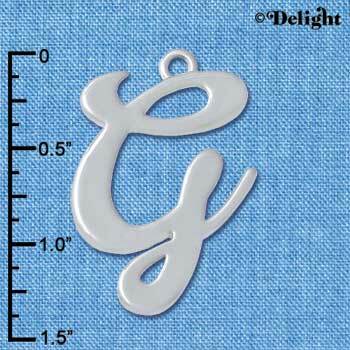 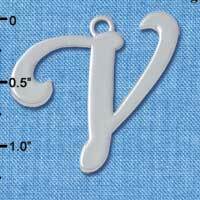 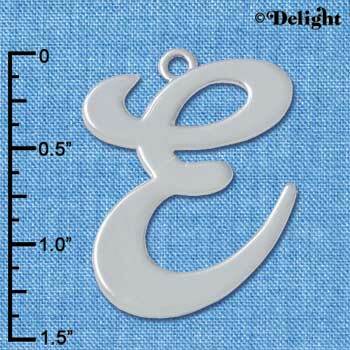 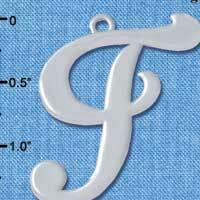 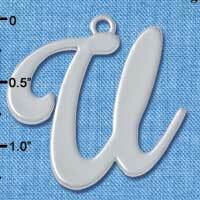 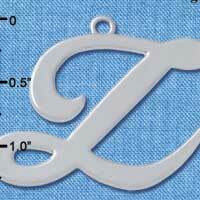 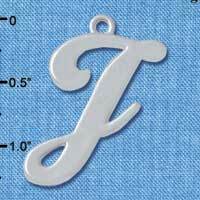 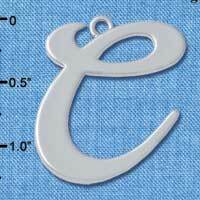 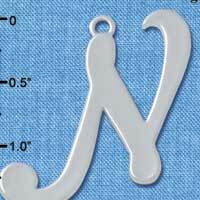 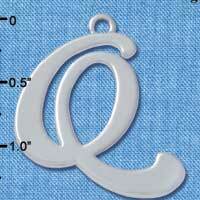 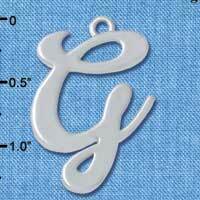 Silver Plated Mini Gelato Script Initial - C is approximately 0.29 x 0.25 x 0.08 inches (HxWxD) not including loop.